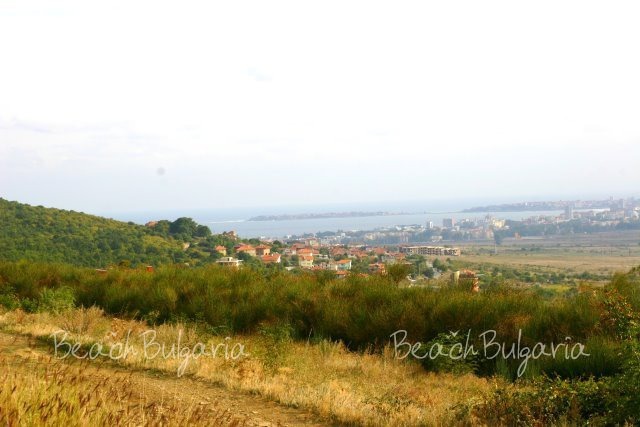 Kosharitsa is a small village, situated in Nessebar municipality. 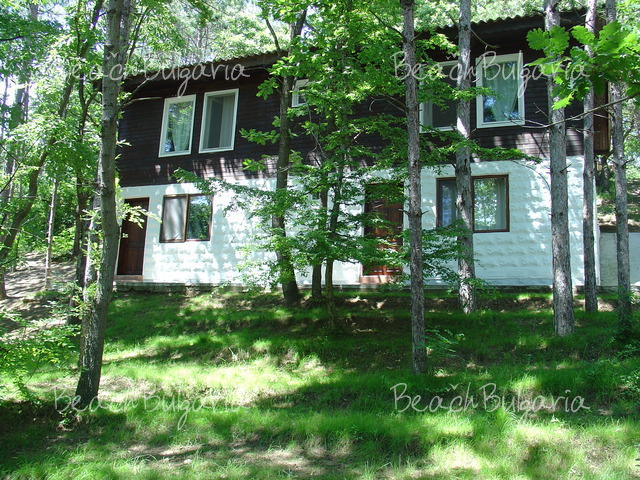 It is 45 km in northeastern direction to the town of Bourgas. 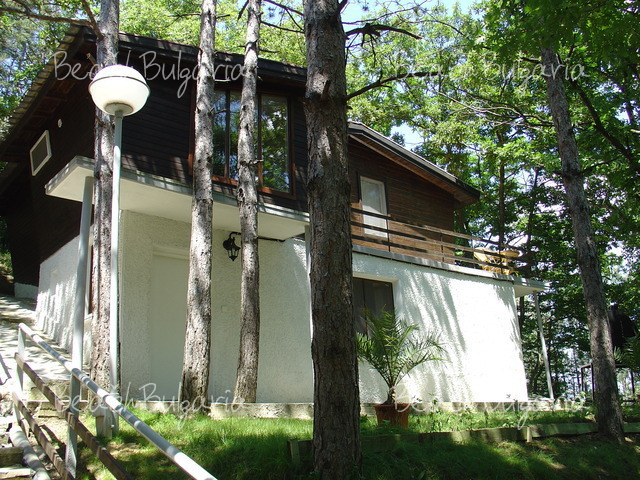 Kosharitsa village is situated on the southern slopes of the east Balkan range, 120 m above sea-level. A small river flows through the village and pours into the Black Sea. 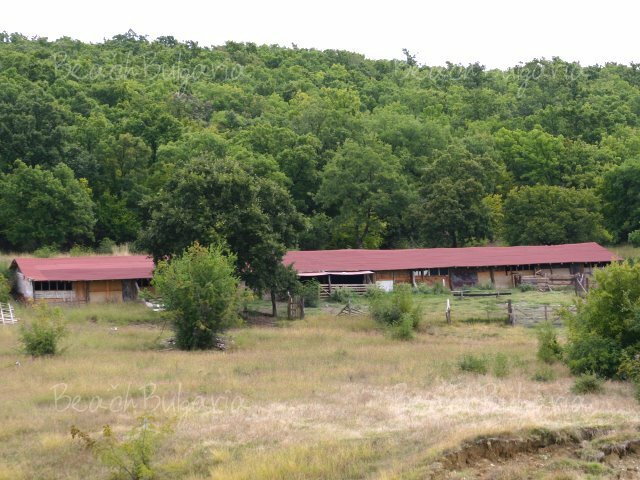 From the village of Kosharitsa are revealed beautiful panoramic views. 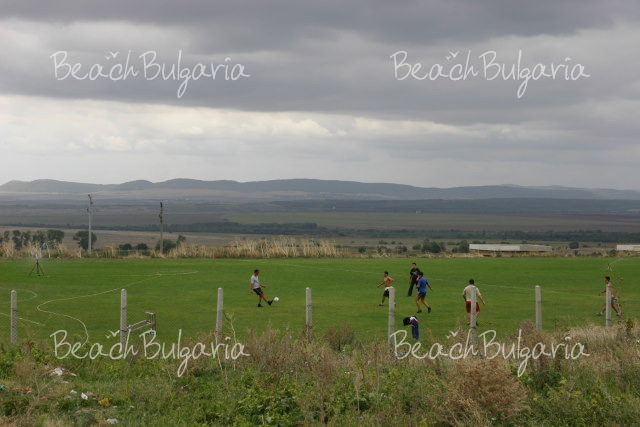 Kosharitsa is a small village, situated in Nessebar municipality, in the region of Bourgas. 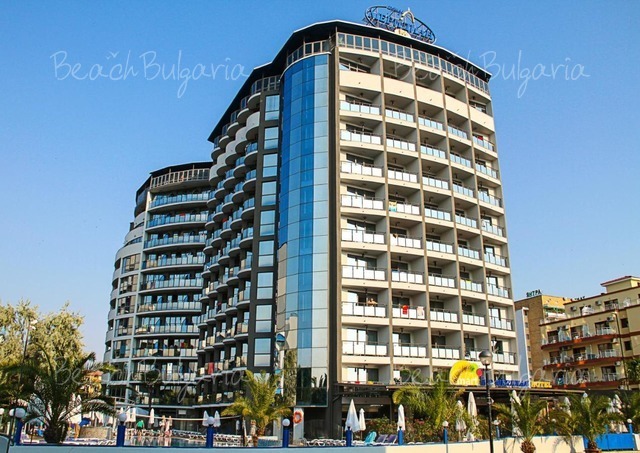 It is 45 km in northeastern direction to the town of Bourgas and 10 km north of the town of Nessebar and only 7 km in southeastern direction to Sunny Beach resort. Kosharitsa village is situated on the southern slopes of the east Balkan range, 120 m above sea-level. 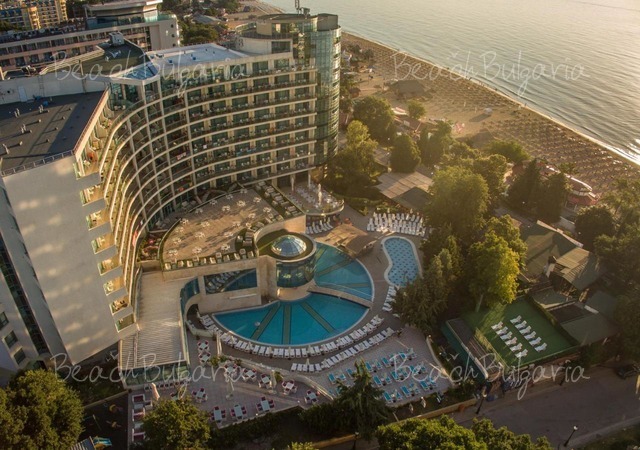 A small river – “Suha reka” flows through the village and pours into the Black Sea. The climate here is continental with influence from the sea. 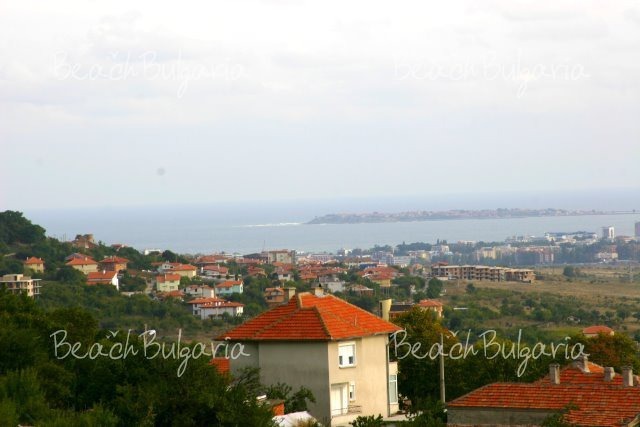 From the village of Kosharitsa are revealed panoramic views: to the east you can see the old town of Nessebar, to the south - Pomorie Bay and the northern slopes of the Strandja Mountain. If you look back you will see a valley formed between the hill “Biberna” which is next to Kableshkovo village and the slopes of Emine Mountain. To the north there is a forest. The terrain is suitable for mountain biking. There are many eco-routes offering excellent hiking conditions and the anglers are going to be happy with the great number of small lakes around. The local forests have been dwelled by wild animals, and they are real paradise for the hunters.